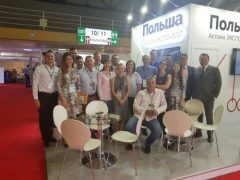 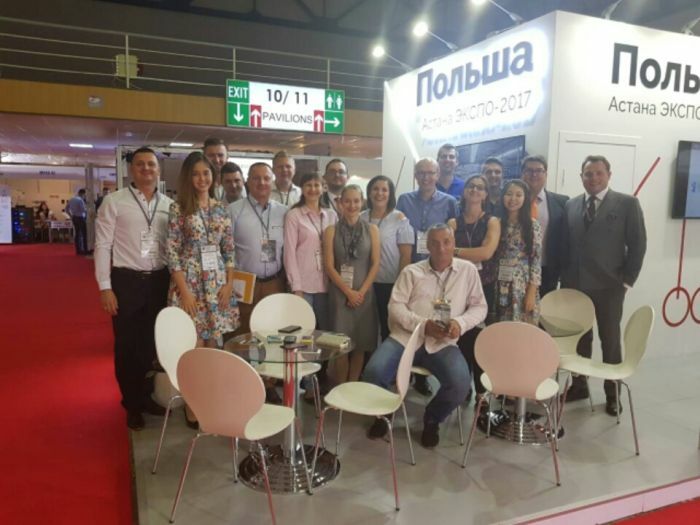 Betwen 5.9.2017 – 8.09.2017 in the former capital of Kazakhstan Almaty, KazBuild 2017 took place international construction fair. 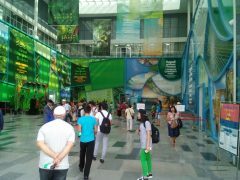 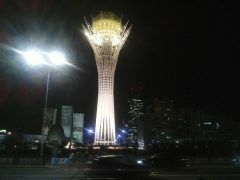 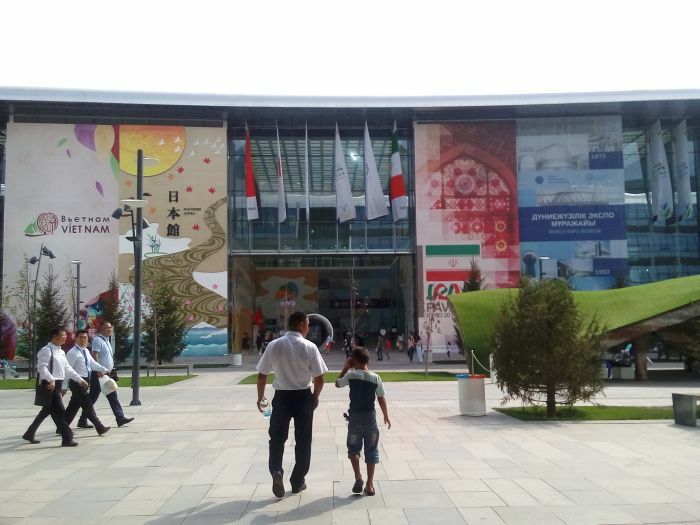 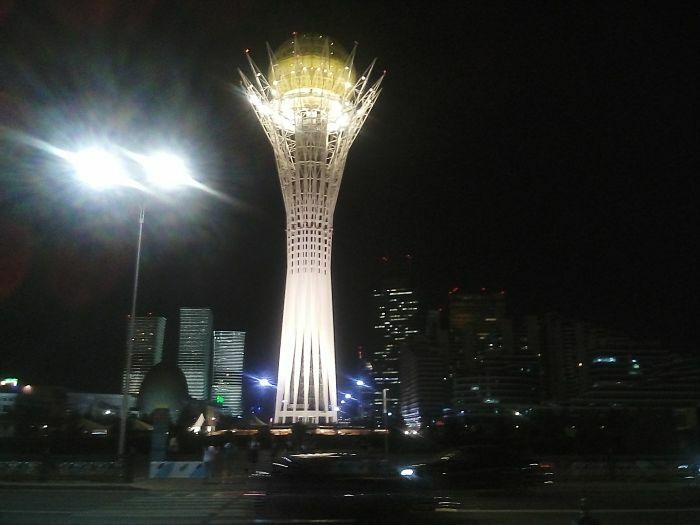 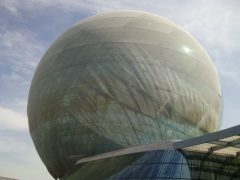 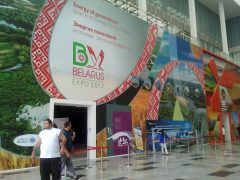 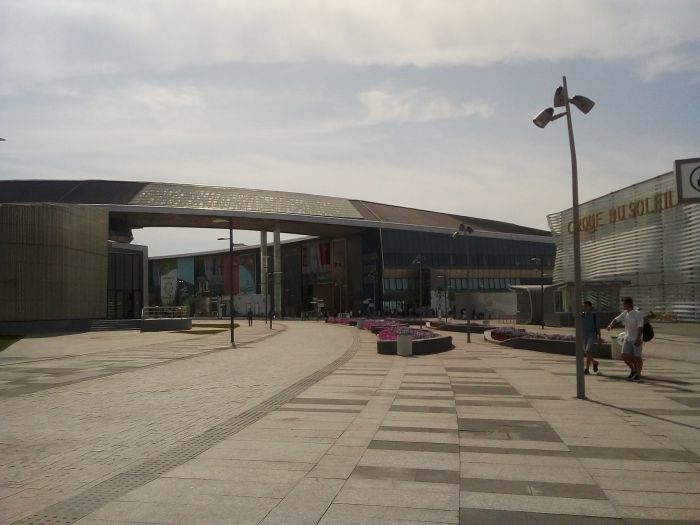 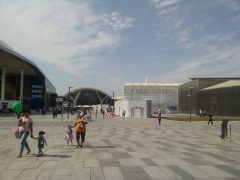 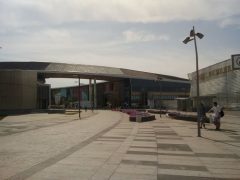 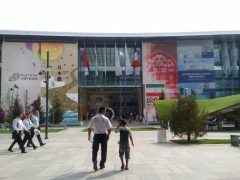 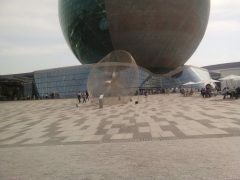 This event is a key exhibition of building and finishing materials in Central Asia. 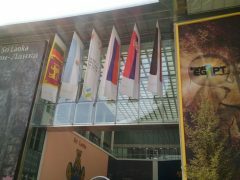 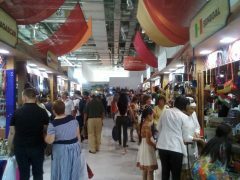 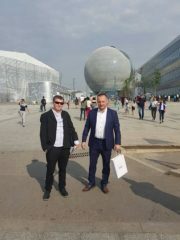 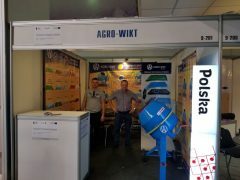 Among the Asian and European representatives, one could come across several Polish exhibitors, including our position. 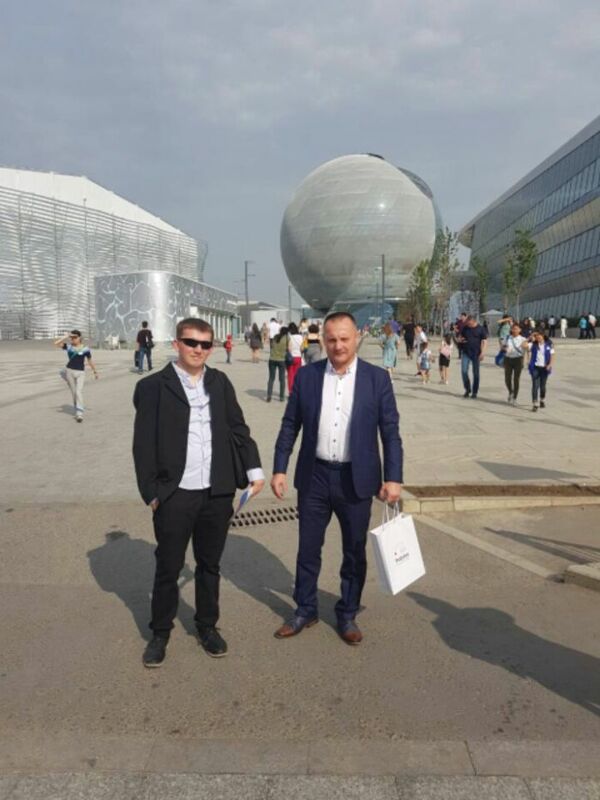 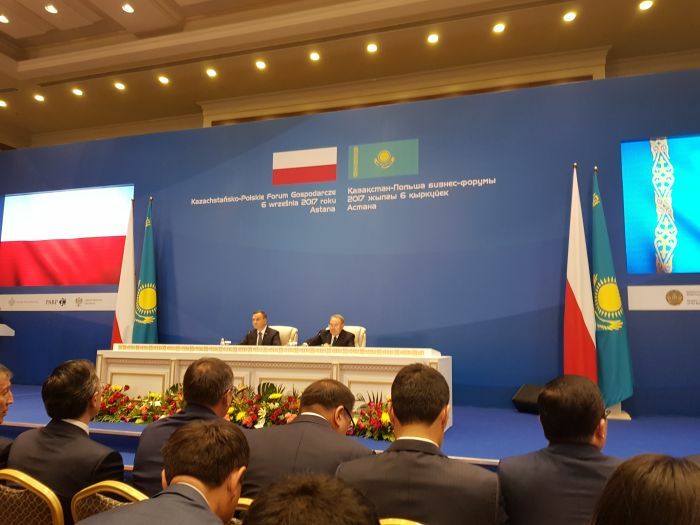 As part of the business mission, apart from active participation in the fair, our representatives were present at the Polish – Kazakh Economic Forum which took place in the capital of the country of Astana. 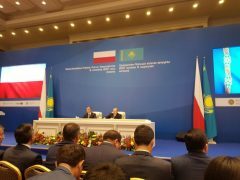 Among the honorary guests of the Forum were, inter alia, the President of Poland Andrzej Duda and the President of Kazakhstan, Nursultan Nazarbayev. 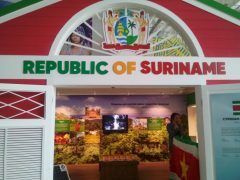 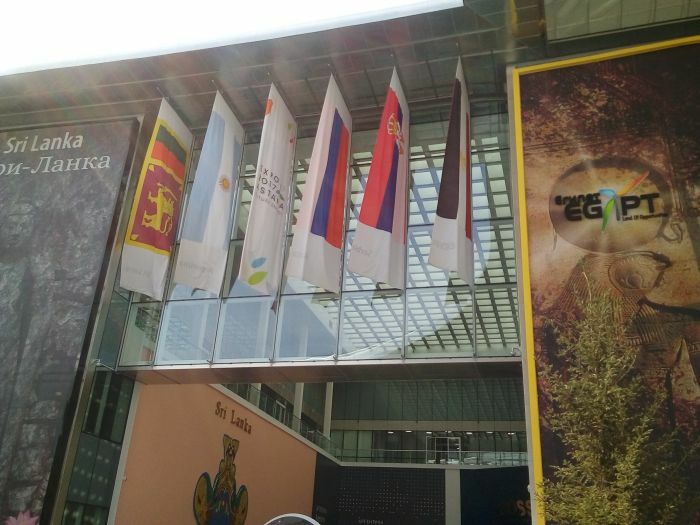 It is also noteworthy that our representatives are present at the EXPO 2017 held at that time.